Horror stories have been written for centuries. Many times they were based on folklore or handed down tales. Horror can be terrifying, suspenseful, shocking or gruesome. No matter the premise of the story, horror is designed to frighten, invoke fear and make the unimaginable a possibility; in other words to elicit an emotion. Along with the fear, horror can often be sad, pushing limits and boundaries with no intention of returning or giving us a happy ending. It is these stories that I will be talking about in this article. Without further ado, I give you a list of ten of the most depressing horror books of all time. 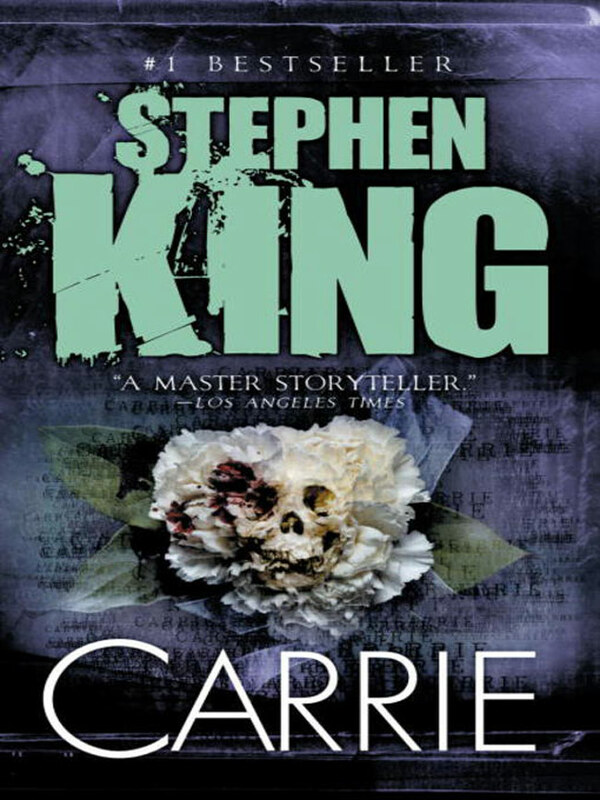 Stephen King’s first published novel, Carrie, is now recognized as a classic and has been immortalized a number of times on television and in film since its 1974 release. It is the story of a young woman, Carrie, who has been oppressed and abused by her domineering mother for years. She is an outcast at school where she is frequently bullied. But there’s one thing that no one knows about Carrie; she has telekinetic powers. After a pivotal scene where the girls at school find out that Carrie has started her period and tease her, her powers become very strong. One of the girls, out of guilt, sets her boyfriend up to take Carrie to the prom. What should be the best day of her life turns into a walking nightmare when the other jealous kids set Carrie up. The story ends with a shocking scenario that hints that Carrie will never truly be at rest. Here is yet another story that has been translated to film multiple times. As the story goes, a pandemic leaves the world inhabited by vampire-like creatures. The novel shows Robert Neville, a survivor who is immune to the disease and living in Los Angeles, as he goes through his days. He is emotionally tormented and spirals into a fight with alcoholism, but he is also able to research the disease and try to come up with a cure. The cause, he finds, is a strain of bacteria that is able to infect both the living and the dead. On a daylight excursion, Neville comes across Ruth, another survivor. She stays with him for a while, then one night he finds her trying to leave. After an emotional scene, Ruth agrees to let him take a blood sample from her where he finds out that she is infected. Ruth attacks him and leaves a note explaining that the infected individuals have been defeating the infection and they are now able to be out in daylight and they are attempting to make a society for themselves. They know about Neville and have much animosity against his actions of killing their kind. Ruth goes on in her note to tell him that they will be coming for him, but he stays where he is. Neville is abducted and taken to a prison. Ruth comes to him and shows empathy for him, but also agrees with the infected’s decision to kill him. As Neville faces his fate, he begins to see why they fear him. He also understands that the roles have changed. Where they, as vampires, used to be the subject of legends, he is now the legend in that he is the last of the uninfected survivors. A young married couple, Rosemary and Guy Woodhouse, move into an ominous Gothic apartment building in New York City. Even though they are informed of the building’s infamous past, they decide to live there anyway. Minnie and Roman Castevet, their somewhat nosy, elderly neighbors, welcome them. Guy, an actor, begins to spend time with the Castevets, and soon after, by grisly chance, he is given a lead role. Rosemary and Guy decide to start a family. 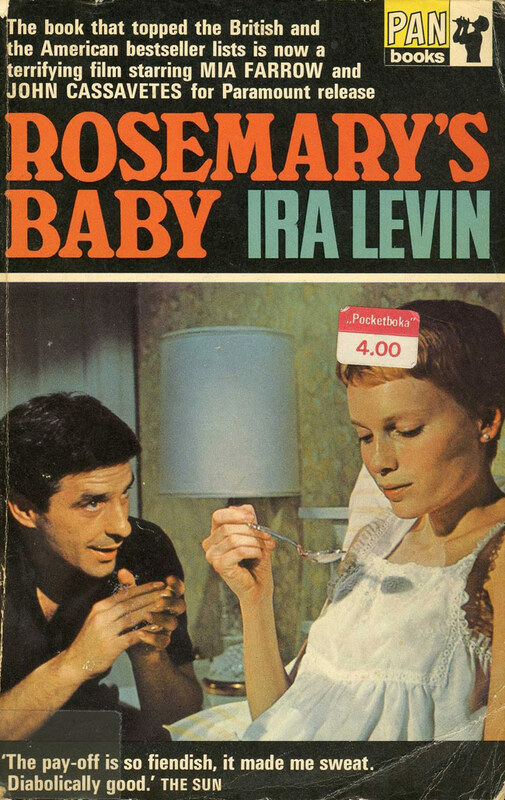 As time goes by, Rosemary struggles with the pregnancy, and the Castevets become increasingly meddlesome. Rosemary takes it on herself to find out more about the Castevets and discovers that they are leaders of a satanic coven. No longer able to trust anyone, she fears that the Castevets want to use her child as a sacrifice, but it is much more than that. This story was also turned into a feature film in 1968 that starred Mia Farrow and John Cassavetes. 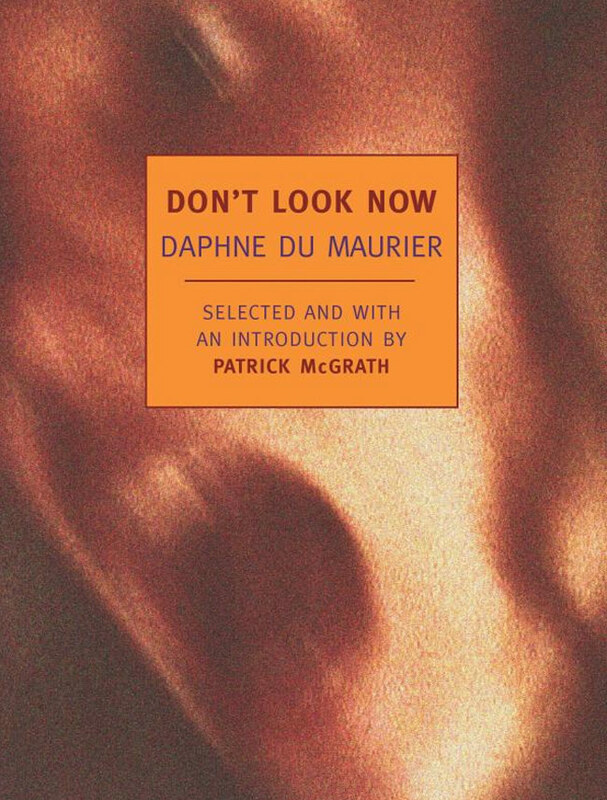 In this collection of novellas, the title story, Don’t Look Now, is the one that stands out as being a particularly depressing piece of brilliant horror. Laura and John Baxter have just suffered the loss of their young daughter. They decide to go to Venice, where John takes a job restoring an old church, and they can be removed from the sadness of their home. Soon after arriving, at a restaurant they meet two elderly sisters, one of whom is a psychic. She claims to see their deceased daughter and goes on to say that John is also a psychic, and that their trip to Venice will include elements of danger. John doesn’t believe them, but Laura does. Their son, who is in a boarding school, has an accident, so Laura goes to be with him, leaving John in Venice. John narrowly misses having a fatal accident at work. One day he believes he sees Laura and the elderly sisters on a gondola. At night, on the streets of Venice, he sees what he thinks is his daughter and gives chase. Determined to catch her, he meets a grisly end. A 1973 film adaptation cast Julie Christie and Donald Sutherland as the lead characters, Laura and John, respectively. From 1818 comes the tale of a scientist and his doomed creation. Victor Frankenstein is a young and eager scientist who discovers how to reanimate dead bodies. 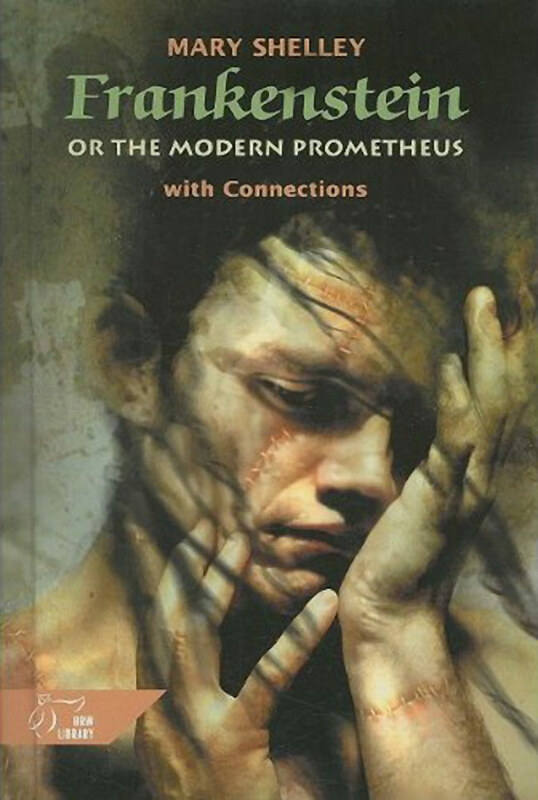 He pieces together a man and gives him life, but he is so hideous that Victor abandons the creature. Victor falls ill and his childhood friend, Henry Clerval, aids him after which he goes back home to Geneva. Victor sees the monster here and next his young brother is found dead. 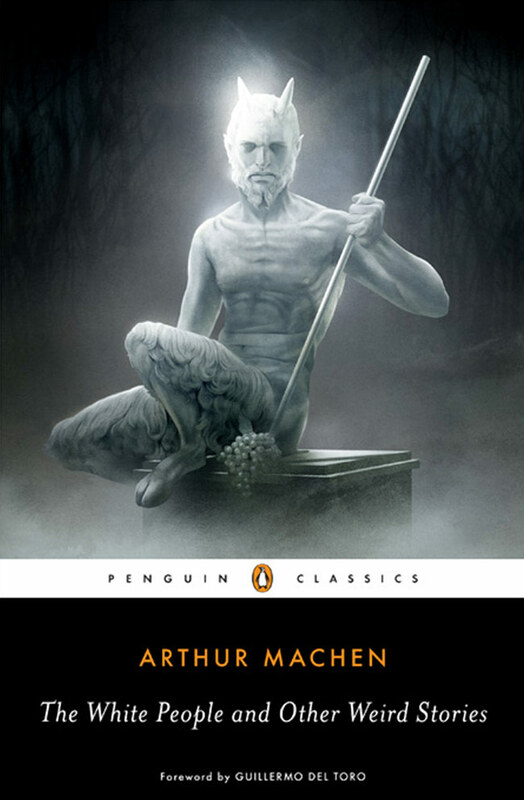 In the mountains, Victor is approached by the monster who recounts his experiences since he was created. Due to his horrible appearance, the creature has not been welcomed by anyone. Instead, he is misunderstood and feared. Angry at Frankenstein for creating and abandoning him, and out of loneliness, he commands Frankenstein to make him a mate. The creature promises that him and his wife will hide in South America, away from everyone. Frankenstein agrees, but cannot go through with it and destroys her. The creature promises to come to him on his wedding night, and when the night arrives, Frankenstein leaves his bride alone to search for the creature. His wife falls victim to its wrath and Frankenstein determines to find the creature and kill it. In the end, Victor dies before he completes his mission, and the creature, seeing that there is no peace in Victor’s death, decides to kill himself. Although Frankenstein has seen many reproductions on film, the one movie that is closest to Shelley’s original vision was the 1994 version, Mary Shelley’s Frankenstein, which cast Robert De Niro as the creature. 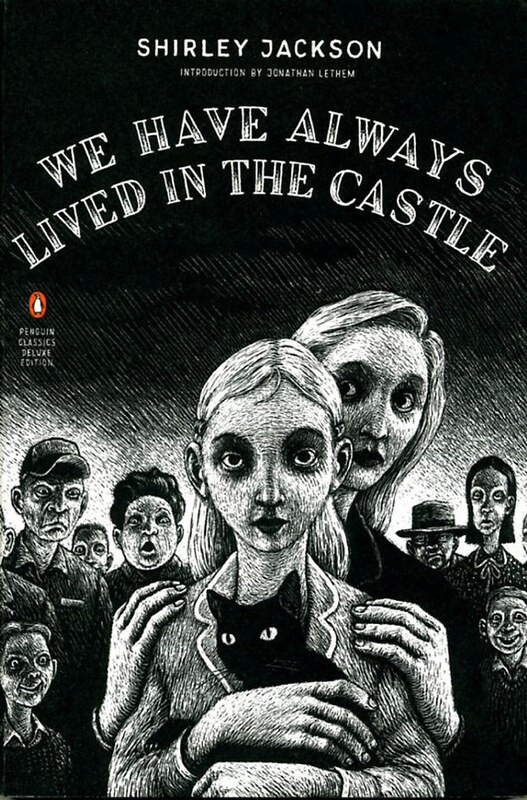 Julian, Merricat and Constance Blackwood live in a castle. Since the rest of their family was poisoned, they are the last to remain. Constance, the older sister, was believed to be the one who committed the crime, but after she was acquitted she was left to take care of their wheelchair-bound Uncle Julian and her younger sister, Merricat. The townspeople do not like them, so they stay in their castle, save for quick visits to purchase necessities. When a cousin comes to visit, his intentions are nefarious. He woos Constance in order to get the family fortune. Merricat, however, sees through his charade. A fire breaks out in the castle after a careless temper tantrum by Merricat, and the townspeople decide to act out their anger by destroying the home. A tragic turn of events leaves the sisters to fend for themselves. There is more to the story when a confession by Merricat sheds light on the tortured past. The girls live the rest of their days in a self-imposed seclusion within the crumbling castle. Colquitt and Walter Kennedy live in a nice neighborhood and are content with their lives. Then one day the beautiful lot beside them is no longer vacant. An architect, Kim Dougherty, is going to build a house on it. The house soon starts to take on the heart and soul of the architect and becomes alive. 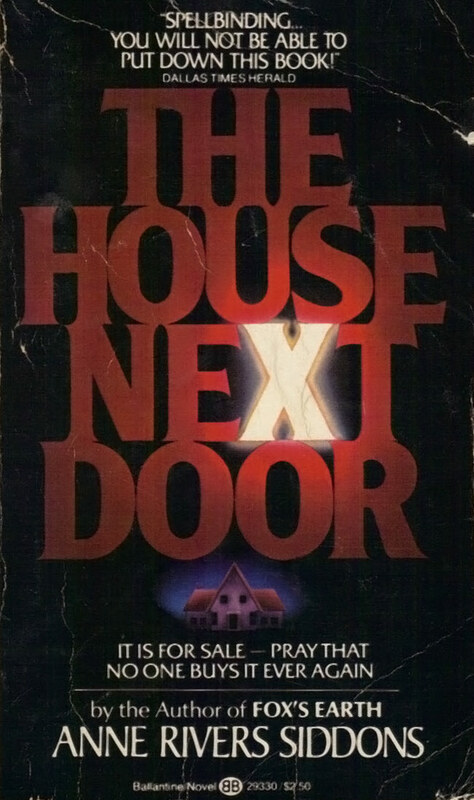 As couple after couple moves into and out of the gorgeous home, their lives forever changed, sinister events begin to take place. Animals are found dead, marriages are torn apart, and even a pregnancy miscarried, all within the confines of this evil home. Colquitt and Walter eventually try to stop anyone else from moving in and ruining their lives at the expense of their own. No list of depressing horror would be complete without adding Edgar Allan Poe. 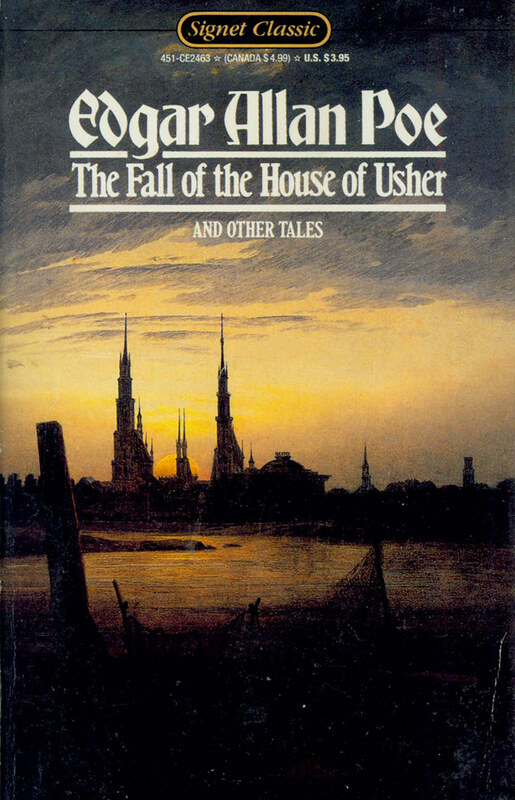 In The Fall of the House of Usher, we are introduced to another evil house. Brother and sister, Roderick and Madeline Usher, who live in the house, have both fallen ill with strange symptoms. Roderick writes to his friend, the unnamed narrator of the tale, and asks for his help. When he arrives he finds out that Roderick has some form of anxiety issues that culminate in sensory intolerance, and that Madeline is subject to strange moments where she appears to be dead but isn’t. Roderick also mentions that the house seems to be alive. Later on, Madeline appears to in fact be dead, so Roderick and his friend put her in the family tomb for a period of two weeks. During this time, tensions peak. At the end, there is a storm. The narrator reads a book to Roderick in order to ease his mind. The book, The Mad Trist, begins to be enacted out within the house. The noises that are described in the book are heard throughout the house, sending Roderick into a frenzy. He becomes convinced that they buried his sister alive. When Roderick opens their bedroom door, Madeline is there and the two of them die together. The narrator leaves the house and is able to watch it fall apart and disappear into the surrounding lake. 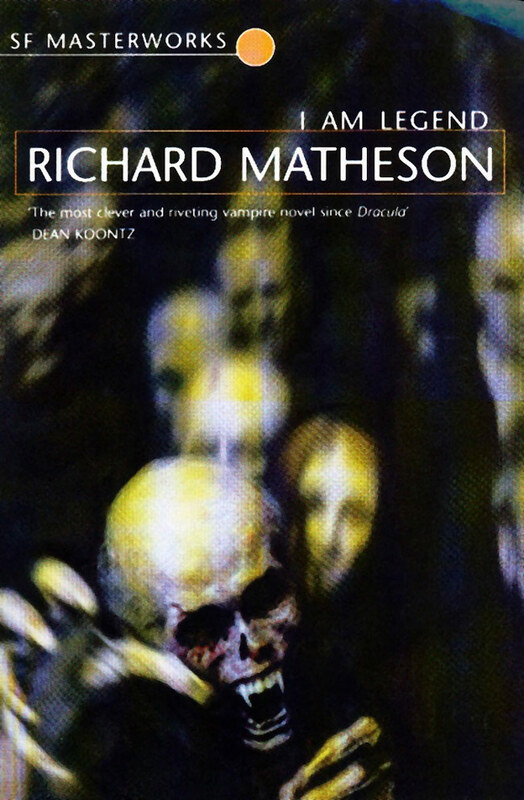 The 1960 film, House of Usher, was based on this story. 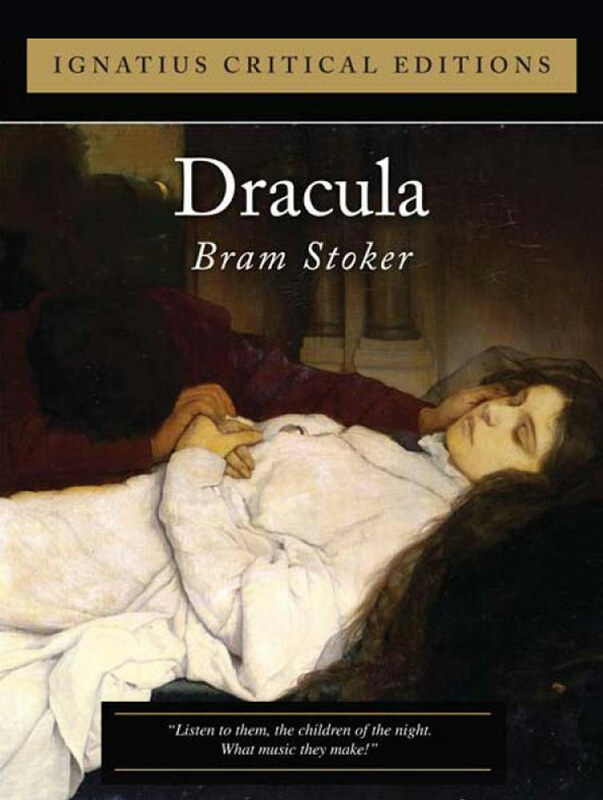 The 1897 novel, Dracula, tells of tragic love as it recounts the story of Count Dracula. Looking to purchase real estate in London, Dracula must call upon the services of Jonathan Harker, who travels to his castle in the Carpathian Mountains. Once there, Jonathan escapes near death as he is almost drained of all his blood by Dracula’s minions. With his plans in place, Dracula makes it to Whitby, England, by boat under the guise of a large black wolf. Jonathan’s fiancé, Mina, and her friend Lucy, soon become the objects of Dracula’s desire. Lucy soon falls ill due to Dracula’s nightly visits and Professor Van Helsing is called in to help. Despite their interventions, Lucy dies. Reports follow of children succumbing to a lady phantom. Van Helsing and Lucy’s suitors go to her grave where they have a gruesome encounter. Mina and Jonathan are reunited and marry. They join with the others to try and kill Dracula, but he begins to drink Mina’s blood. The men must find Dracula and kill him to end the cycle. They venture to his castle in Transylvania where a deadly battle ensues. This is another manuscript that has been adapted for film and stage multiple times. Two men are having a discussion that eventually turns to the nature of evil. One of them discloses that he has acquired a green book, a young girl’s diary. In it, she writes of her experiences where she lives in the country. Her nurse, a prominent figure in the diary, has ties to the occult and teaches her bits and pieces about the lore and myth surrounding their native land. As she gets older, the spooky atmosphere increases, along with her curiosity. She sees small people, the white people, and her stories start to become darker. It seems that she is going to make an important reveal, but her story suddenly ends. We are returned to the original men and their conversation. The one who owns the diary professes that he found the young girl’s body, and says she was poisoned. The metaphor of the girl having gained access to a locked medicine cabinet and poison is suggested at the end, leaving the reader to wonder if the stories in the diary were real at all. Posted by Amber Keller on Friday, September 14th, 2012. Filed under Books, Headline. You can follow any responses to this entry through the RSS 2.0. You can skip to the end and leave a response. Pinging is currently not allowed.